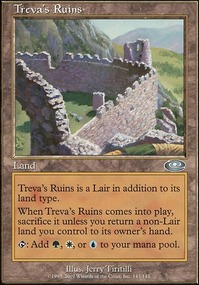 I honestly like Atraxa in the 99 of a +1+1 counters deck rather than commanding it. She's much better proliferating loyalty counters and other harder to get counters but she's honestly kinda slow proliferating +1+1 counters. Consider Reyhan, Last of the Abzan and Ishai, Ojutai Dragonspeaker for your commanders. 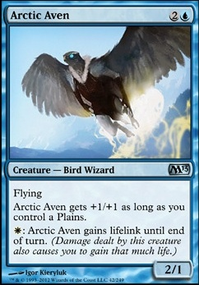 Same colors, a lot less hate, more explosive with +1+1 counters than proliferate, and Reyhan's ability to save counters makes a huge huge difference and makes the deck more resilient. IAmTheWraith on Welcome to the Strange Land of Dice! 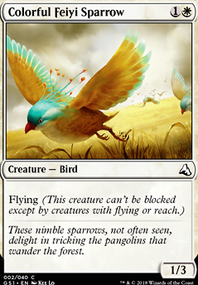 Thrummingbird looks sweet in this deck. It's not as slow as it looks, it will connect a decent amount of time most likely. 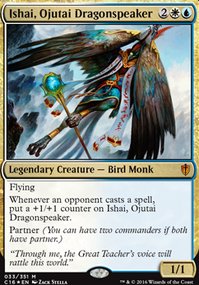 Also, Ishai, Ojutai Dragonspeaker is another good card that can get big very quickly. I'll try to post something more meaningful later (on break). 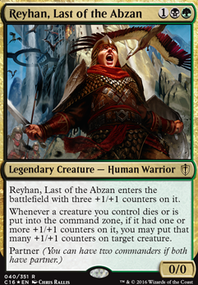 For now, have you considered Reyhan, Last of the Abzan / Ishai, Ojutai Dragonspeaker as your commanders? 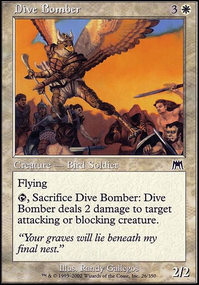 They're much more explosive and resilient with +1+1 counters, make you less of a target than Atraxa does, they're easier to cast, and are better overall for +1+1 counters than Atraxa (she's better for loyalty, poison, and other harder to get counters). 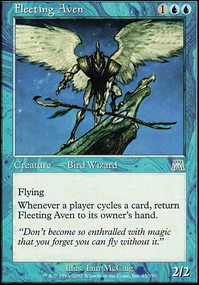 For my Kresh I do try to favor permanents outside of boardwipes and ramp so Carrion , whilst playable, isnt really the way I want to take him. 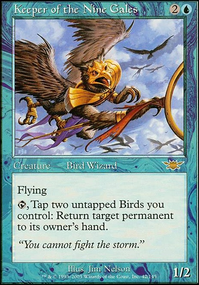 I used to run Grim Haruspex and Harvester of Souls but I wasnt happy with how they went so moved them to other decks with more death triggers per turn. I do need to run Sidisi and Plaguecrafter as they are really good, also Chandra's Ignition is going in haha. 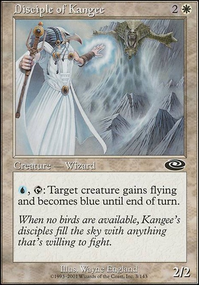 My Kresh deck is very much my derpy deck and I decided to do a steal and fling themed deck with Bruse Tarl, Boorish Herder and Ishai, Ojutai Dragonspeaker , check it out as it's a blast to play. 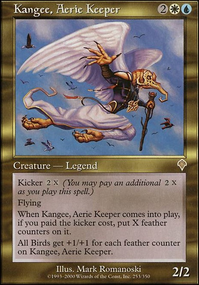 Last_Laugh on Counters, featuring our beloved angel horror. 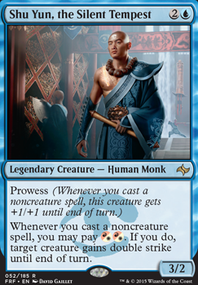 Have you ever considered Reyhan, Last of the Abzan / Ishai, Ojutai Dragonspeaker as your commanders? 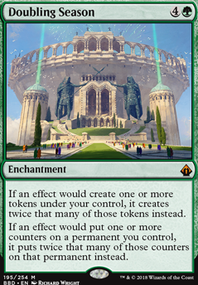 They're easier to cast, draw less hate, and in my opinion are far better for +1+1 counters than Atraxa (Atraxa is better for harder to get counters like loyalty). Thank you for your comment. 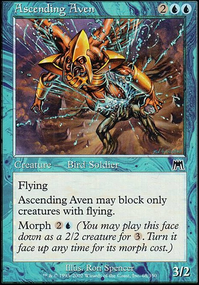 I owe Last_Laugh all credit for suggesting switching from Atraxa, Preator's Voice to Reyhan, Last of the Abzan and Ishai, Ojutai Dragonspeaker as my commanders. I removed a lot of the weaker +1/+1 cards. 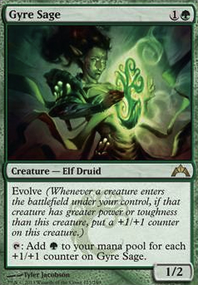 Began looking more at the "Graft" mechanic suggested by austintayshus. Great call. Together Forever is a great suggestion. Thank you.